First of all, you have to open your website’s HTML file and place the following code in <HEAD> section. 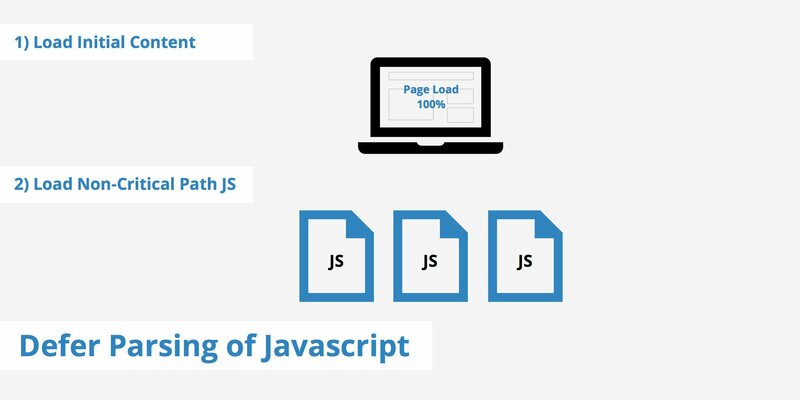 This script is used to defer multiple files of js. Just need to place this code in your HTML file. Note: Replace your original scripts with your_script1.js, your_script2.js, your_script3.js and so on. As a result, your error will be removed from the speed test tool. This method is very safe and easy to install. It will not harm your website design or functionality. Another advantage is, it is supported in all frameworks. Is this article helpful? If yes, please share it.